As part of the Canvas migration project, there has been a UW-System team working on developing different course template options. This team will be visiting UW-Whitewater on Tuesday, November 28th between 1pm and 5pm. During this time, the team will be giving you a chance to have some hands on interaction with the course templates and will be seeking your feedback. 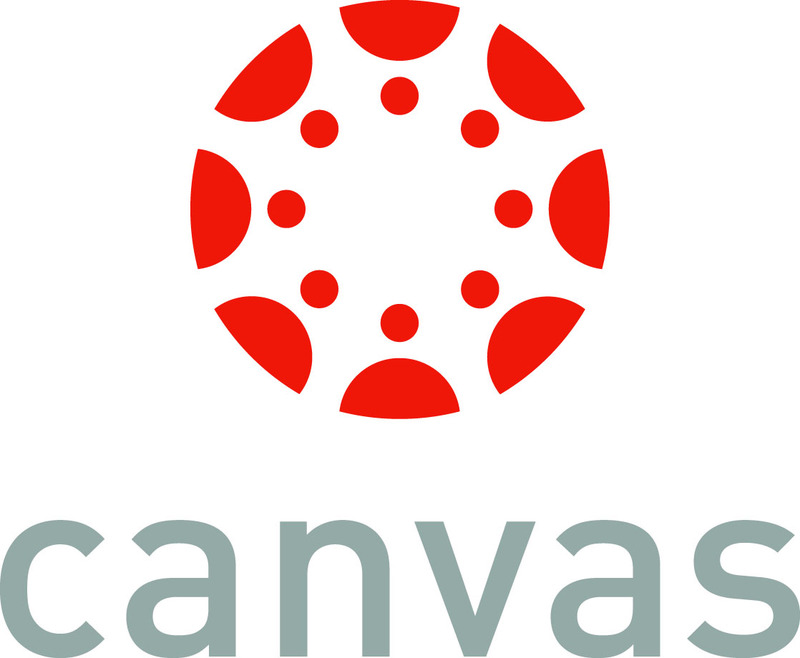 This feedback will be used to guide the development of the final versions that will be implemented for courses inside of the Canvas platform. Laptops will be provided in these sessions. Please bring along any mobile devices (phones, tablets, etc) that you would also like to use for testing. We are seeking feedback from ALL audiences that plan to interface with Canvas on campus. Please register for one of the appropriate sessions below! If you have any questions please contact the UW-W Learning Technology Center. This entry was posted in Canvas, For Instructors and tagged Canvas, instructors, students, uww, uwwhitewater by Aaron Axelsen. Bookmark the permalink.